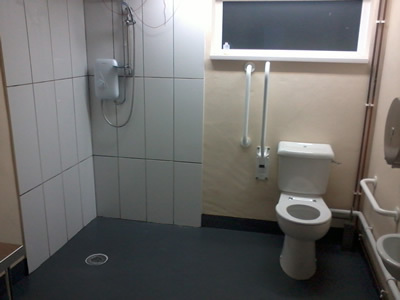 Our toilet facilities include a wet-room thats disabled friendly and all our showers have constant hot water and electric power showers all round. The showers are 20p per 2 minutes. 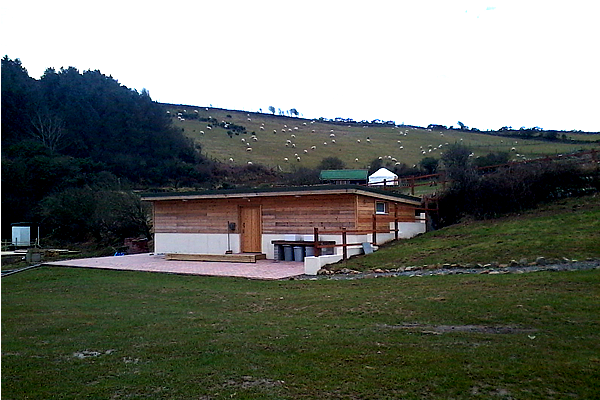 We have a small shed with a freezer, vending machine, electric points for charging phones and laptops. There is also a few sofas for sharing and various information leaflets about local attractions. We also have a catering van that opens at busy periods for snacks and ice creams. We dont have electrical hookups and cannot empty chemical toilets.